Tanaman Legundi has efficacy to heal some desease. 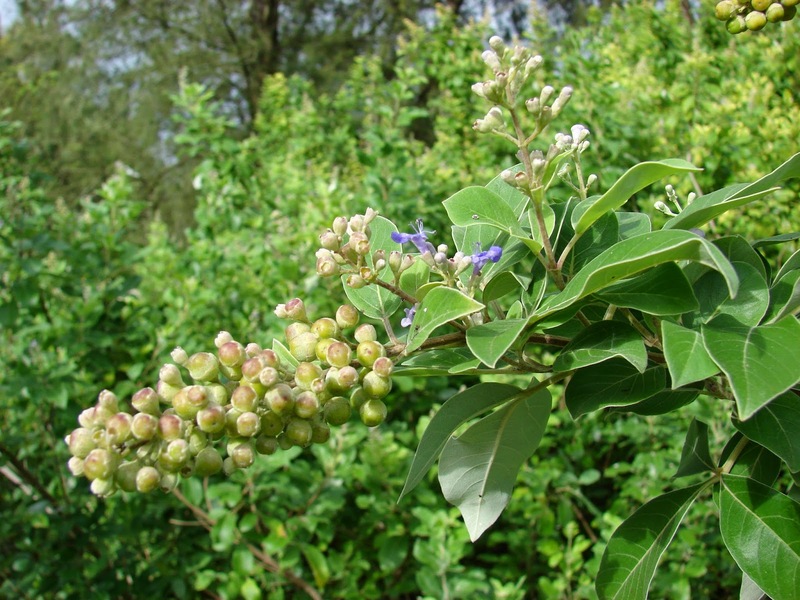 This palnts has Latin Name: Vitex trifolia L.
Habitat: Plants of wild life on the high plains to 1000 m asl. Efficacy: Analgesic; diuretics; diaforetik; Antiperik; carminative; Insektisit; anthelmintic. Legundi leaves 1 handful; Rhizome of temu itam (Curcuma aeruginosa Roxb) 6 g; Water 110 ml, Made infusion, Drink 1 day 1 potion. Legundi leaves 1 handful fresh; A little vinegar, contused, Pinned on the left abdomen. Fruit Legundi 7 g; Water 110 ml, Made infusion, Drink 1 a day 100 ml.